Pondus Lifter provides you with high-performance vacuum lifters, including PON-GX Series lifters for glass curtain, PON-GQ Series lifters for glass recycling, and PON-B Series lifters for board lifting. 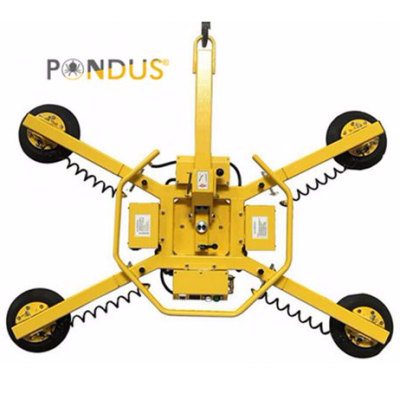 Pondus Lifter was founded in 2012. 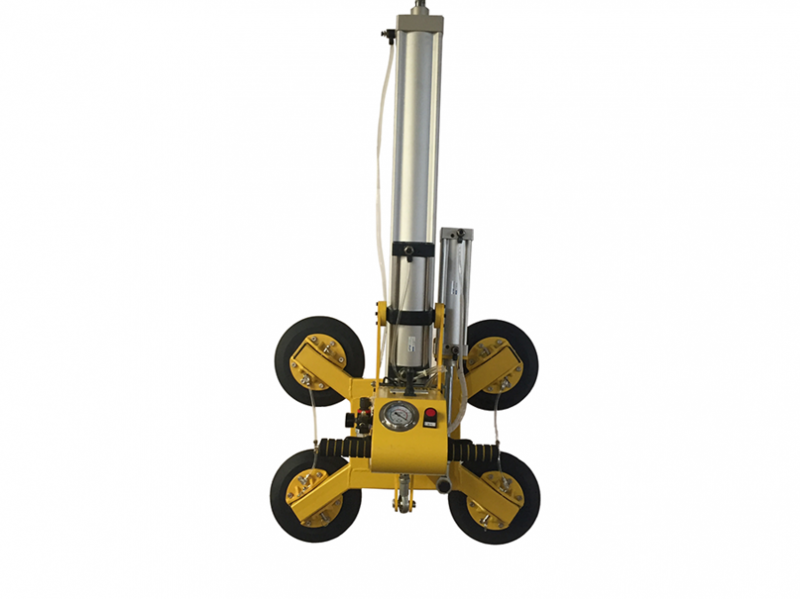 Benefiting from our employees’ years of experience and hard work, Pondus Lifter has become one of the leading suppliers of vacuum lifting systems. 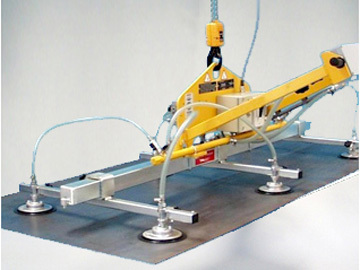 We have professional research and development teams that design and produce our outstanding vacuum lifters. Our technical sales representatives offer their services to assist you in choosing the right vacuum lifters for your products. We also provide the best custom-made equipment as per our customers’ requirements. 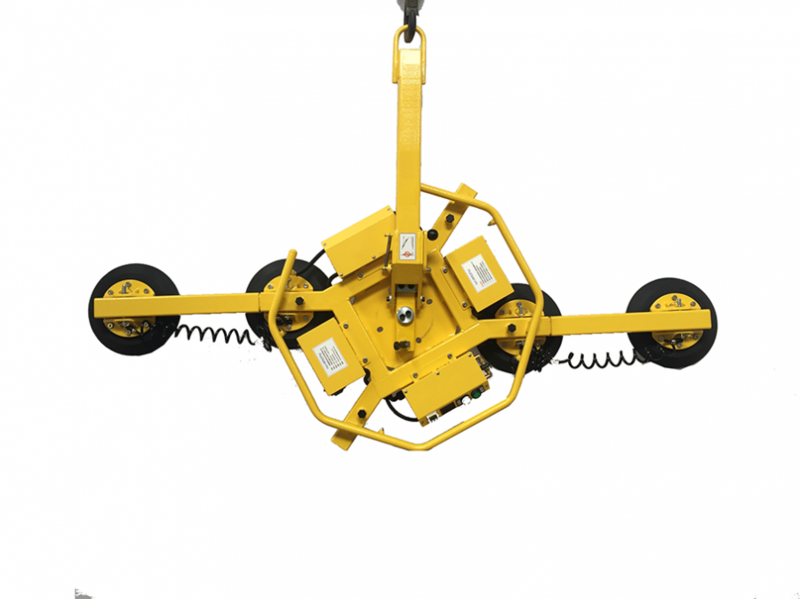 Pondus Lifter supplies the products and the best solution for your needs. 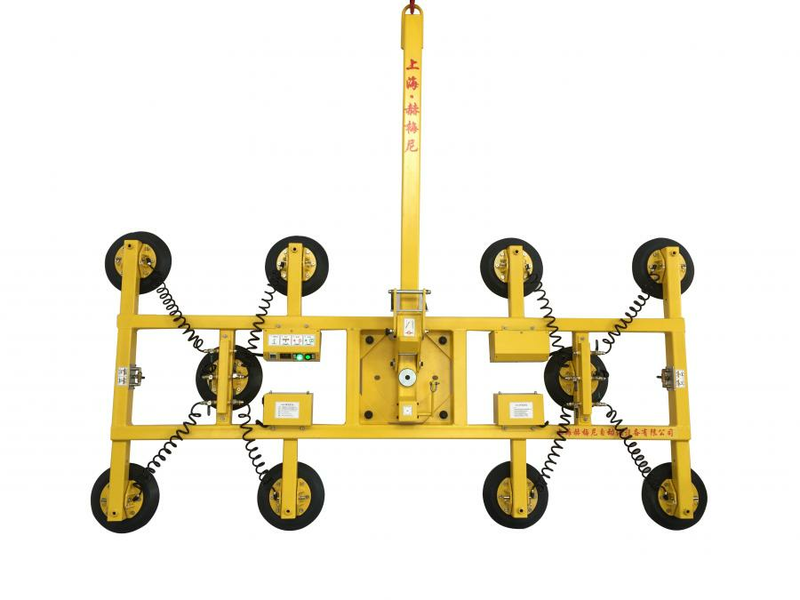 Pondus Lifter is located in Shanghai, China, near the Shanghai seaport, which means shorter transport times and lower transport costs. We value long-term relationships with our customers and provide knowledgeable, professional service and high quality vacuum lifters to meet your needs.